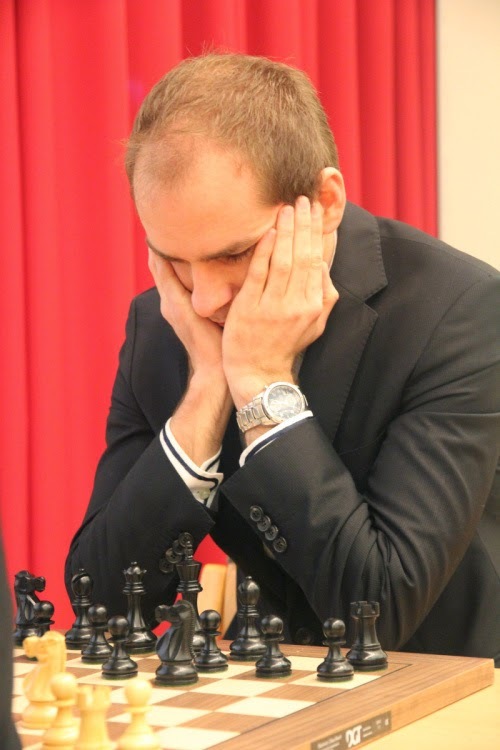 The Danish Chess Championship was held on 12-21st April in Skorping. Ten players competed in the round robin tournament. GM Allan Stig Rasmussen of Jetsmark Skakklub emerged national champion after concluding the event with 7/9 points, a full point ahead of the second placed GM Sune Berg Hansen. Cool Chess Babe in White - You Know Her?